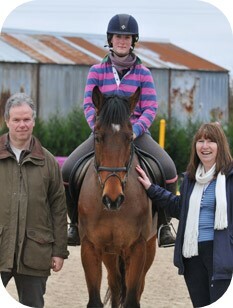 The British Grooms Association (BGA) is the organisation for all of those that work hands on with horses. Grooms have a demanding yet rewarding job and often they ignore all boundaries simply for the love of the horses in their care. This however doesn’t mean that they shouldn’t be employed correctly and given opportunities to develop themselves and climb the career ladder. 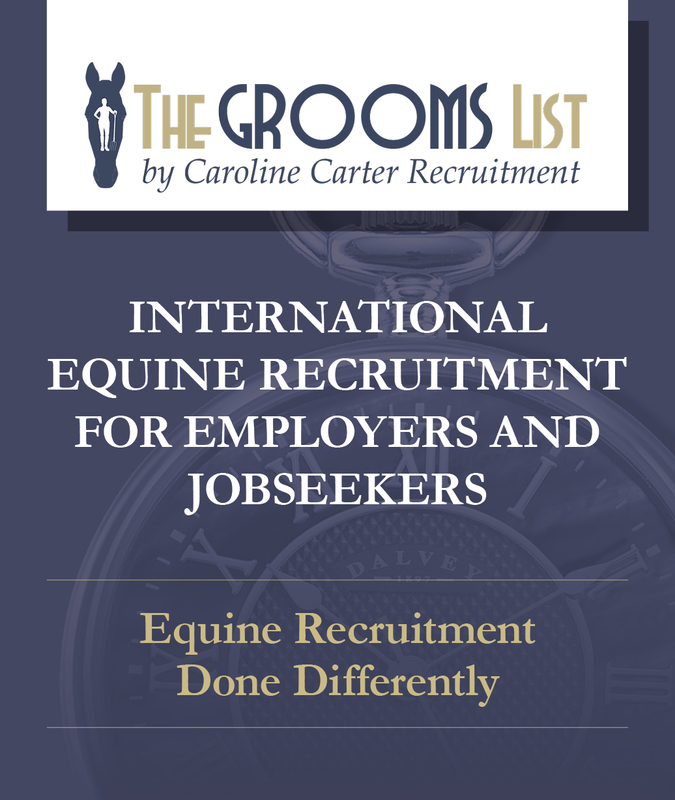 The BGA was formed to provide a voice for grooms and an opportunity to together achieve modernisation of a grooms working environment. 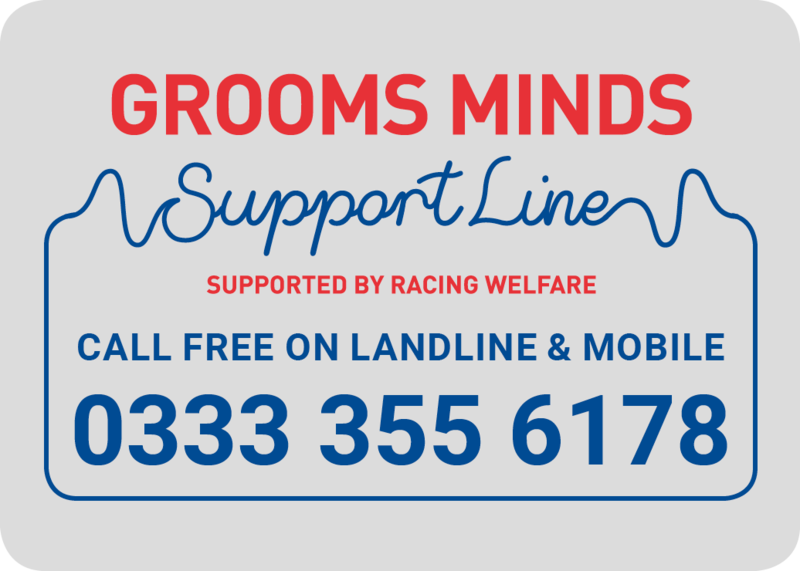 Crucially it also was formed as an association for all grooms to be able to turn to for advice, guidance and information. 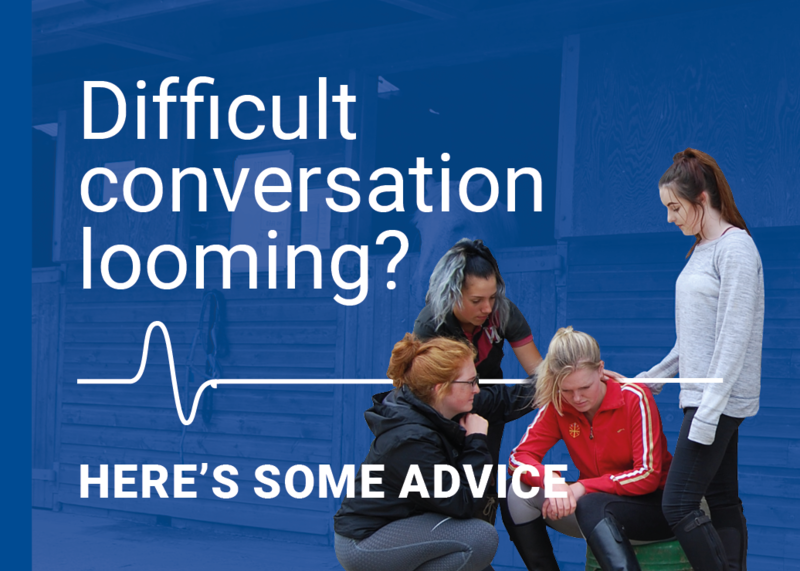 Quite often grooms don’t share their problems at work with their parents, so it is often a piece of mind when your son or daughter is a member of an organisation that really understands their job and problems. The ‘My Job’ section on the website offers a large amount of guidance and highlights the difference between what is right and wrong. A nation of educated grooms will eventually see poor employment practices abolished. In addition there are letter templates for most circumstances that they may face in their career. The BGA believes in professionalism and encourages its members to be professional at all times. 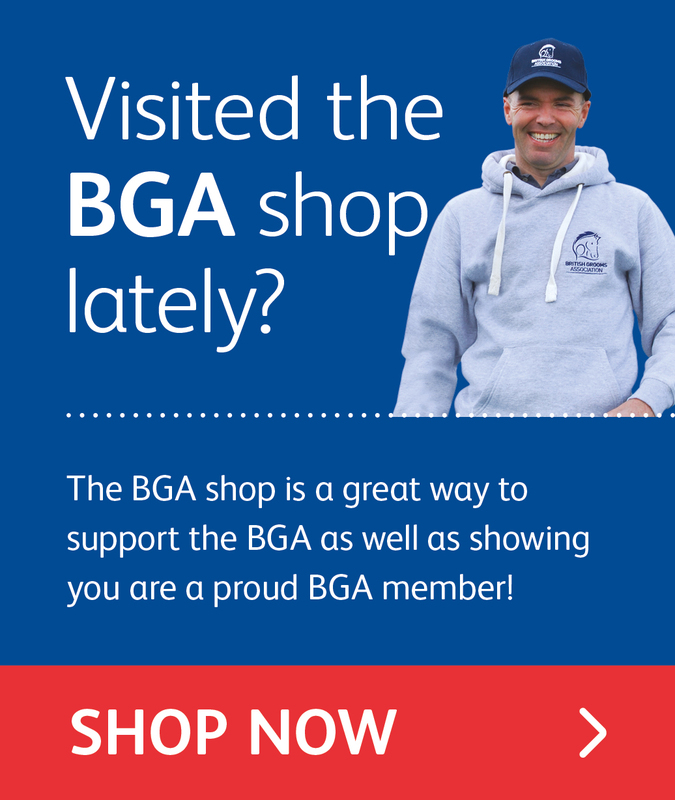 Being a BGA Member demonstrates to any employer that they are a groom that takes their job seriously. 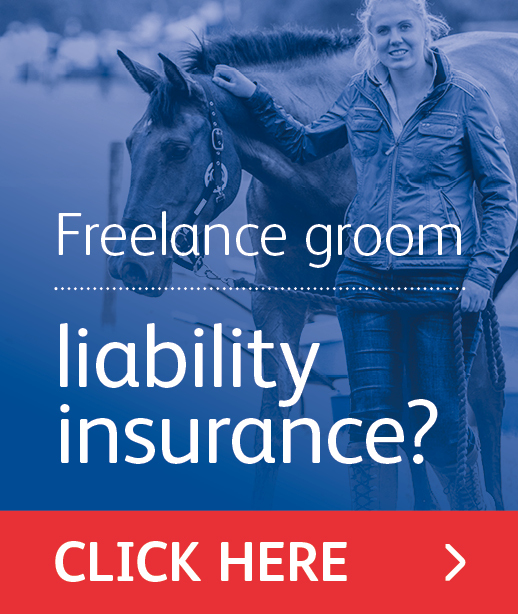 Finally, working with horses can be hazardous and hence personal accident insurance is something that all grooms should consider, especially if they are freelance. The BGA Membership offers excellent and suitable personal accident insurance that will cover them for the unexpected. So if your son or daughter is not yet a member of their association please do join them up!